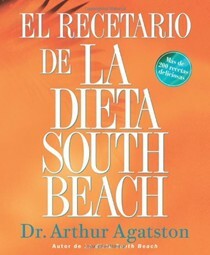 Arthur Agatston M.D. 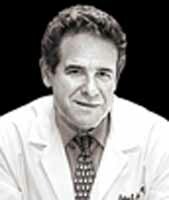 is an associate professor of medicine at the University of Miami School of Medicine. 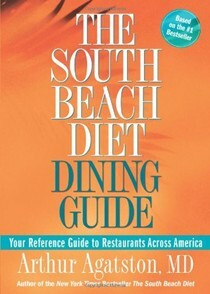 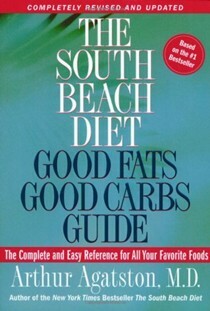 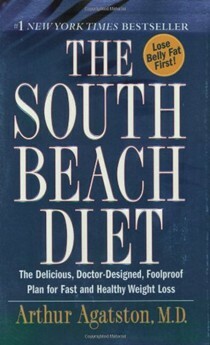 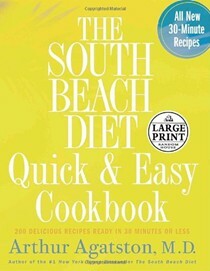 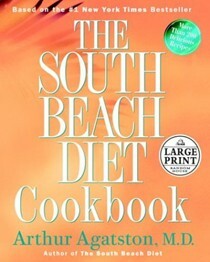 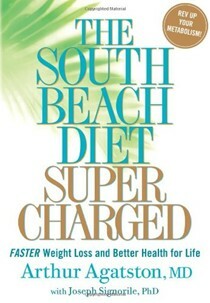 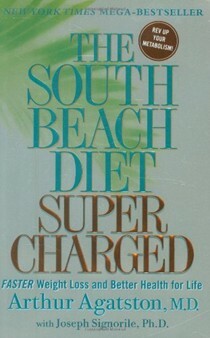 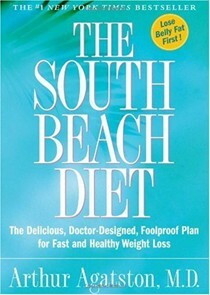 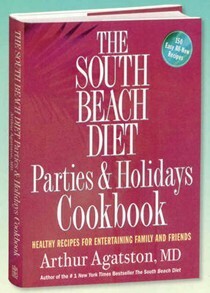 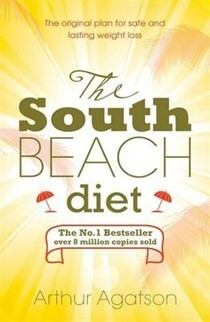 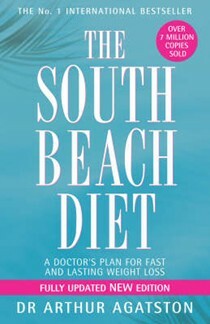 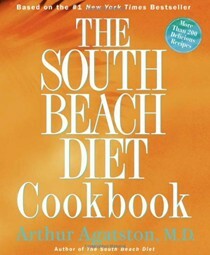 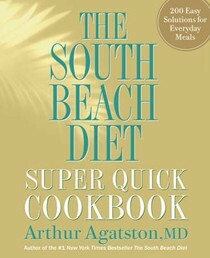 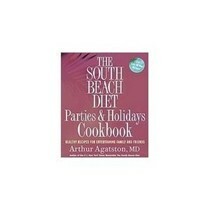 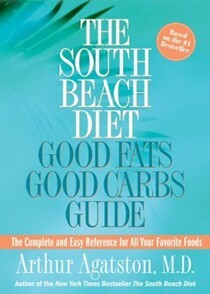 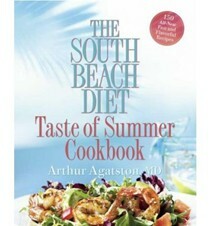 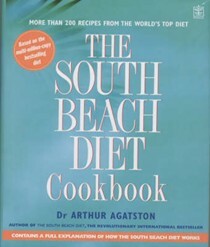 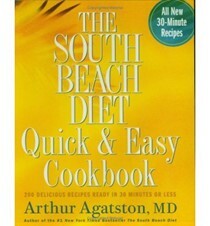 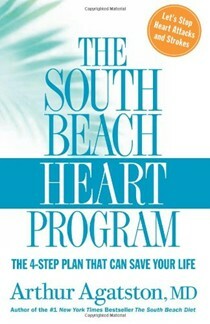 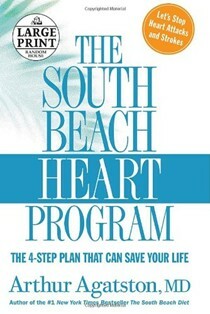 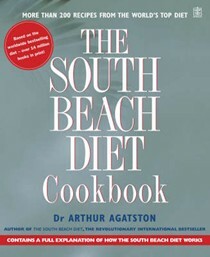 Author of The South Beach Diet, he has frequently appeared on television and has authored more than 100 scientific publications.